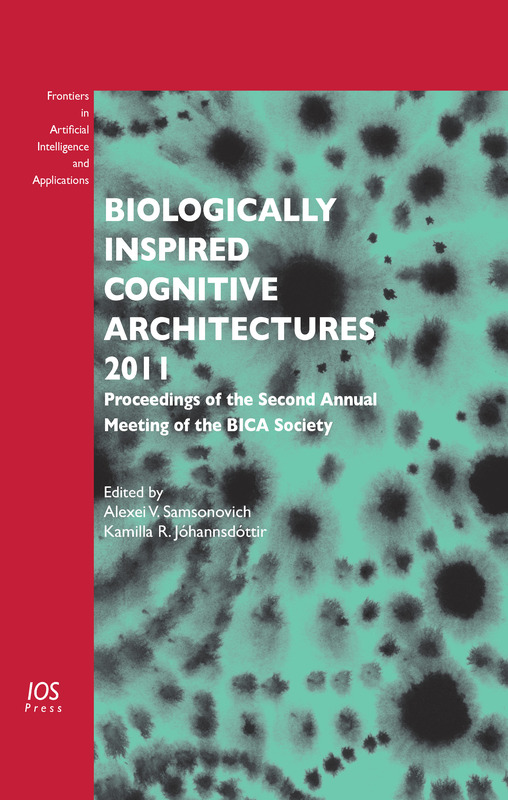 This book presents the proceedings of the Annual International Conference on Biologically Inspired Cognitive Architectures, BICA 2011, which is also the Second Annual Meeting of the BICA Society, held in November 2011 in Arlington, Virginia, USA. A Biologically Inspired Cognitive Architecture (BICA) is a computational framework for the design of intelligent agents that incorporates formal mechanisms of human or animal cognition. Biology currently provides the only physical examples of cognitive systems at the level of robustness, flexibility, scalability and consciousness that artificial intelligence aspires to achieve. The main body of this volume consists of more than 70 research papers, position papers and abstracts presented at the BICA 2011 conference, the focus of which was on the challenge of replicating the human mind in a computer. The BICA approach to this challenge involves a diverse range of current topics in computer and brain sciences, from artificial intelligence and computational linguistics to cognitive modeling and system neuroscience, all represented here. This main body is followed by two supplementary parts: a manifesto and a review section. The introductory chapter to the book provides a brief overview of its contents. Papers presented in this volume reflect the transdisciplinary, integrative nature of the BICA approach, while at the same time supporting one overarching emergent agenda. The book will be of interest to anyone involved in, or wishing to learn more about, the field of BICA. Edited by: Samsonovich, A.V., Jóhannsdóttir, K.R.